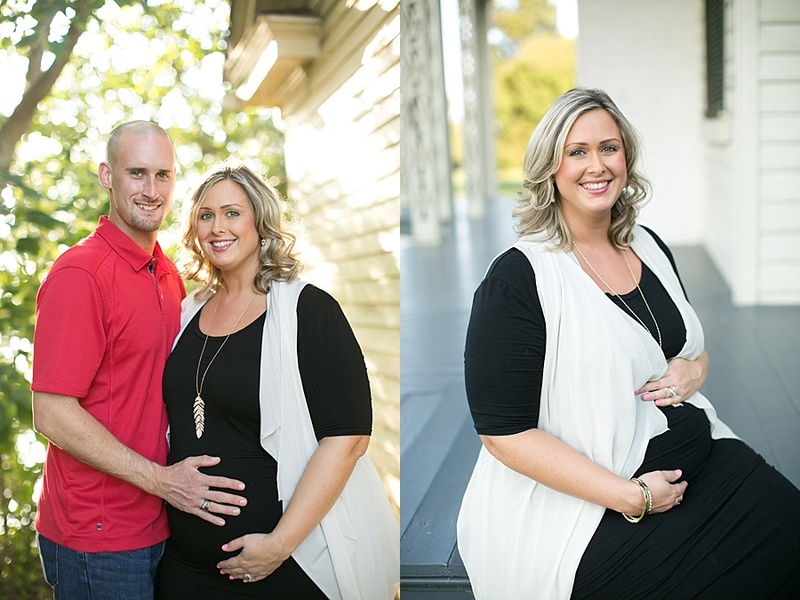 Years ago I had the pleasure of shooting this couple's engagement session, and then recently they came to see me for maternity and newborn portraits as well! Tessa's middle name is Rose, and in the maternity pictures we included a sweet little rose to honor the upcoming birth of their little girl. I think it's sweet when clients bring a little item or two to really personalize their session. 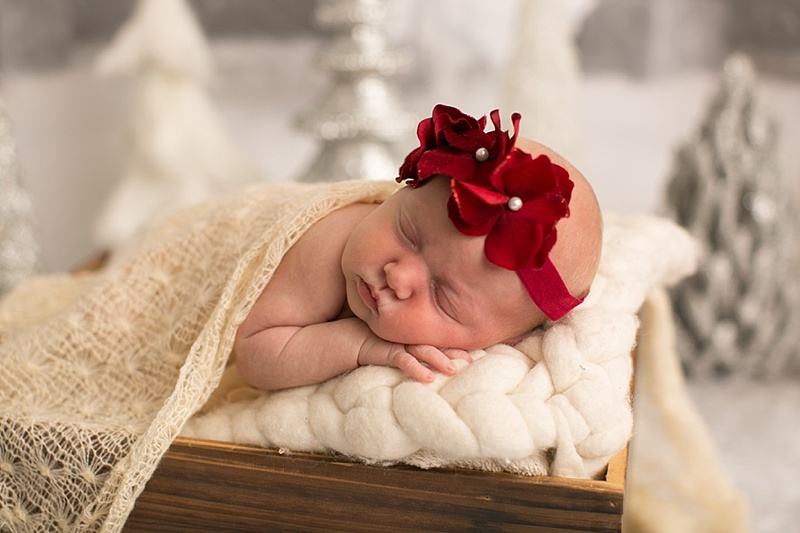 For Rose's newborn portraits we also incorporated the "rose" into one of the backgrounds! And before we did family pictures we also used our winter wonderland set since she's so close to being a Christmas baby! 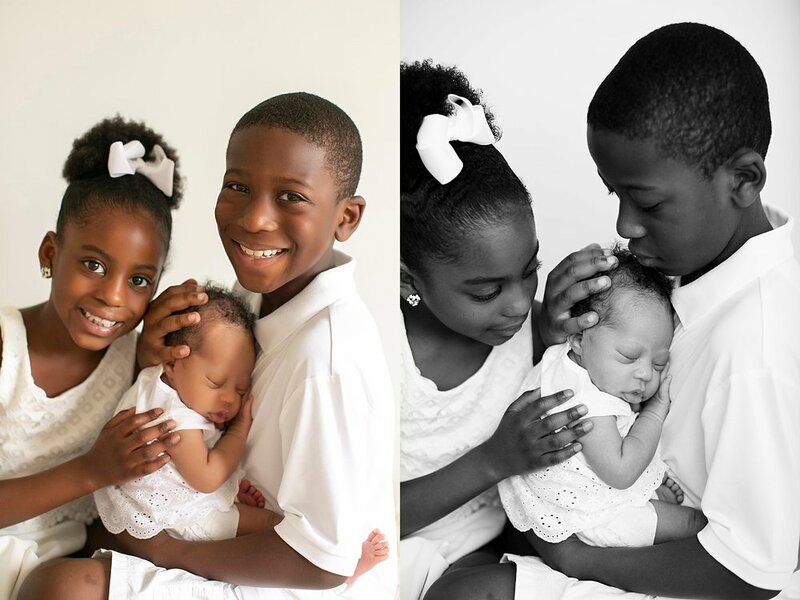 This is such a photographic family, and I'm going to need Ashley to give me makeup tips, isn't she stunning? 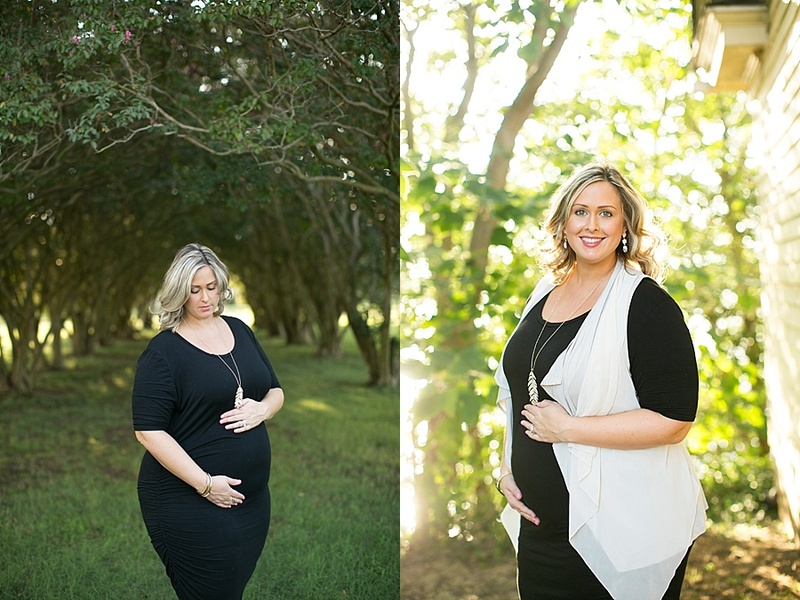 ..and here are a few of Ashley's gorgeous maternity pictures!